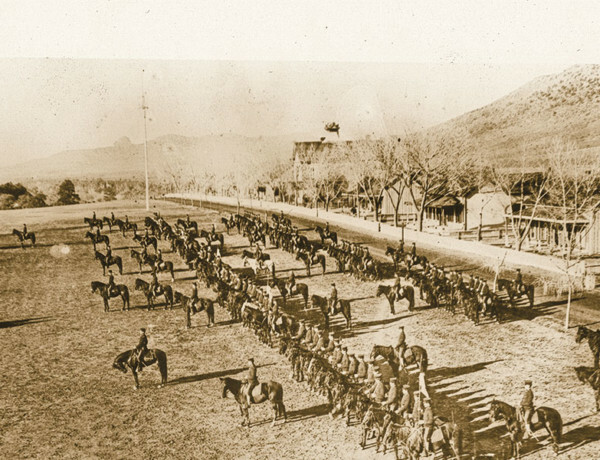 Return to Fort Apache A new life at a frontier fort once despised by Apaches. 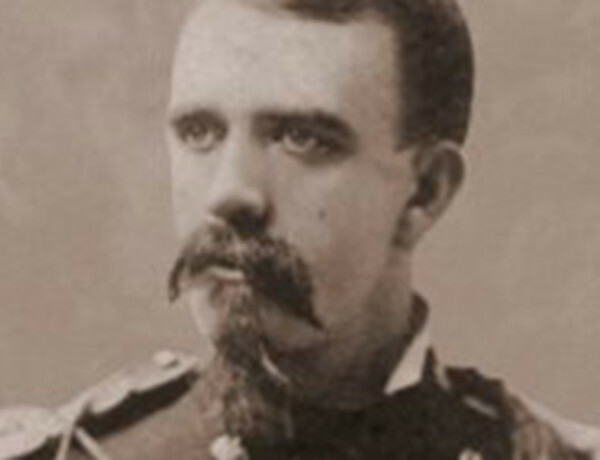 A Tragic Mistake Captain Crawford killed by friendly fire. 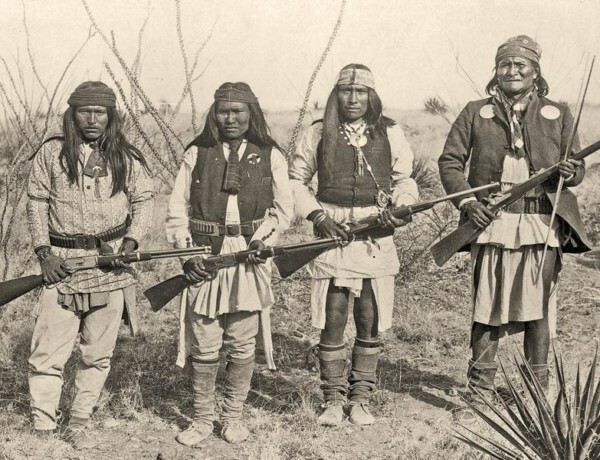 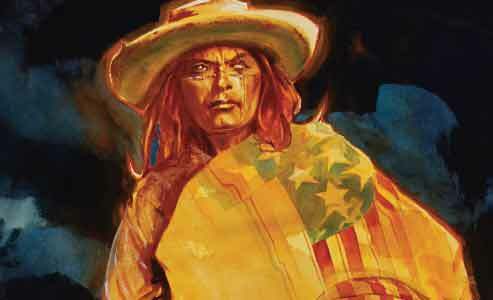 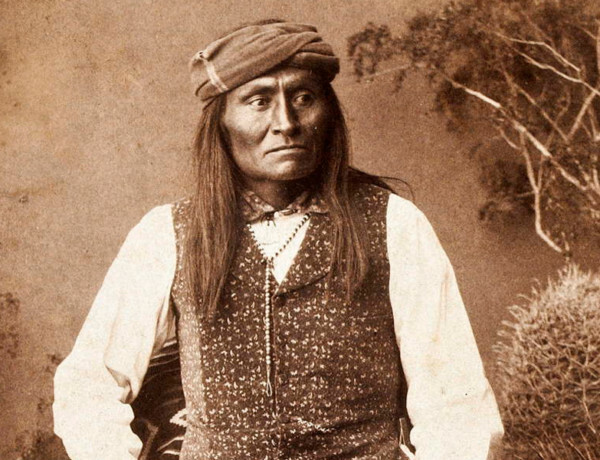 Never Wasted a Bullet Yanosha was one of Geronimo’s bravest Chiricahua Apache Warriors. 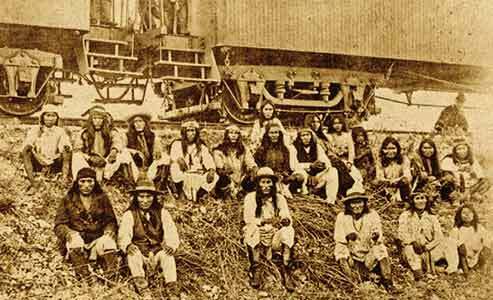 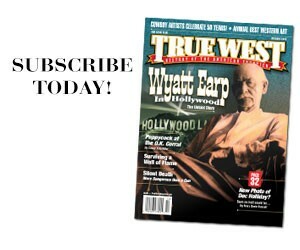 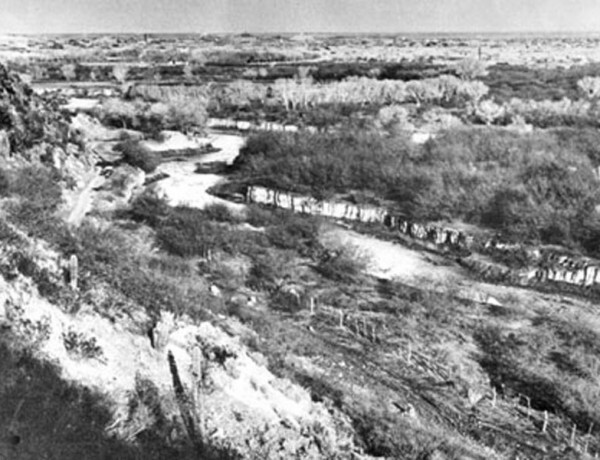 And the War Begins The 1862 Battle of Apache Pass starts the conflict between the U.S. and Apache Nation. 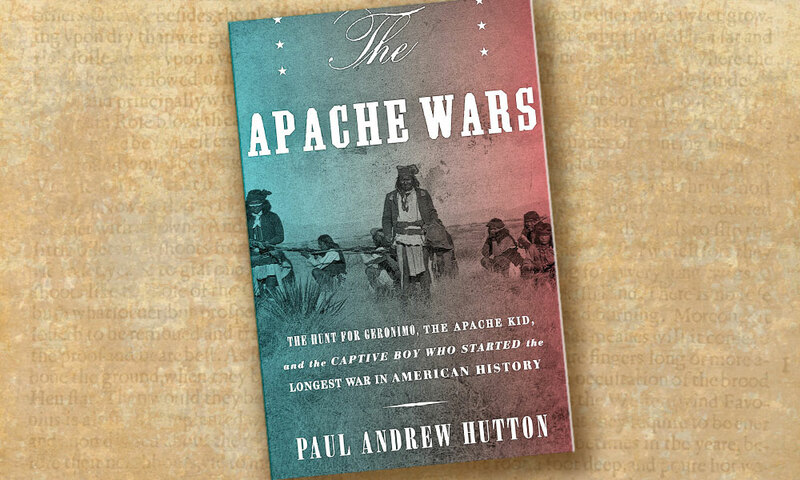 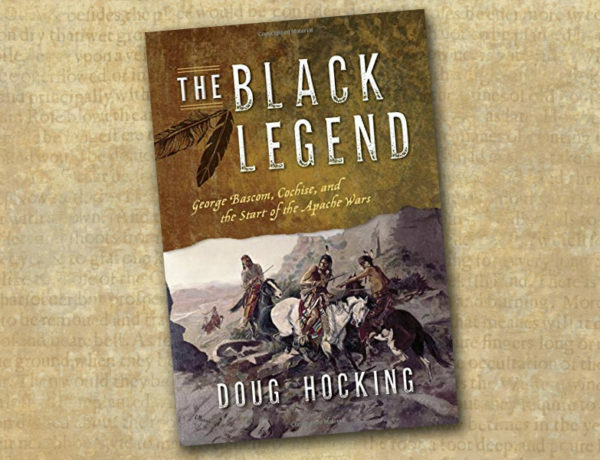 The Wind and the Darkness Paul Andrew Hutton’s epic history The Apache Wars resets our idea of the 25-year tri-cultural border conflict, while a new biography of Texas Ranger Frank Hamer, the tragedy of the Baker Massacre, the wild tale of Russian Bill, and tales of the Old and New West enlighten and entertain. 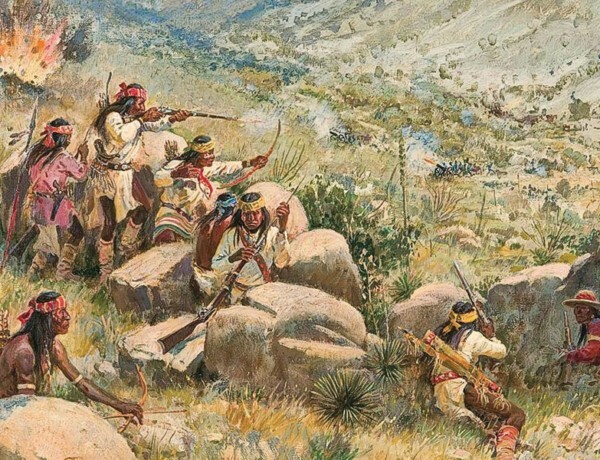 The Severed Heads Campaign Brutal, but true, the little-known account of the U.S. Army paying for beheadings during the ferocious Apache Wars.